Australia is on track to eliminate cervical cancer in the next 20 years, making it the first country in the world to wipe out the disease. Australia is leading the way in the race to become the first country to eliminate cervical cancer in the next 20 years. 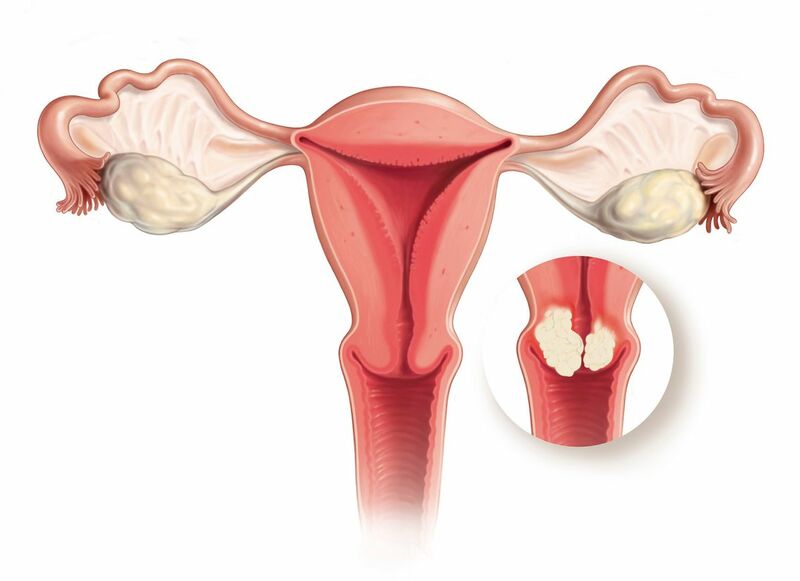 According to a new prediction based on current data, by 2022 cervical cancer will be classified as a ‘rare cancer’. World Health Organization (WHO) chiefs have yet to establish what threshold of cases classes as cervical cancer being eliminated. The WHO has not yet established such a standard for when cervical cancer becomes so uncommon it is deemed eliminated. But researchers led by Michaela Hall suggested four cases per 100,000 people could be the milestone for eradication. The team of scientists, writing in The Lancet Public Health, predicted the rates of cancer will drop to below this threshold by 2035. And they estimated that it will drop to a rate of less than six in 100,000 by 2022. The current rate is around seven per 100,000. The researchers revealed that Cervical cancer could be considered to be eliminated as a public health problem in Australia within the next 20 years. ‘However, screening and vaccination initiatives would need to be maintained thereafter to maintain very low cervical cancer incidence and mortality rates. Figures show the rate in the UK is slightly higher – with 9.5 women per 100,000 estimated to be struck down with the disease. But the rate is much higher in Scotland (13.7) than the rest of the home nations, who are all around the nine cases per 100,000 women mark. The rate in the US is thought to be around 7.5. According to the World Cancer Research Fund, Swaziland has the highest rate of cervical cancer in the world – 75 cases per 100,000 people. Australia became one of the first countries to introduce a human papilloma virus (HPV) vaccination scheme for girls in 2007. Nearly all cases of cervical cancer are caused by persistent infections of high-risk HPV, which causes changes to cervical cells. In 2017, Australia replaced the pap test routinely offered to women aged between 16 and 89 with new HPV cervical screening. 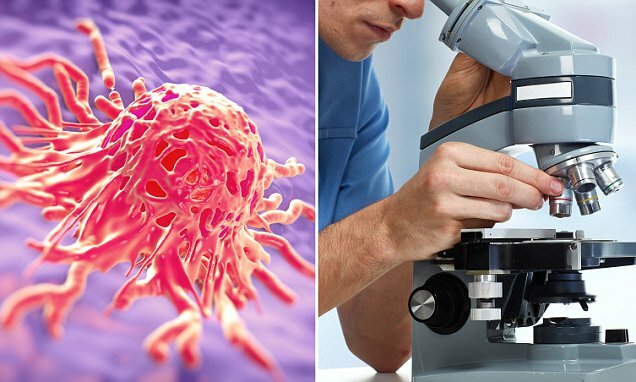 The new test against HPV, offered to people aged 25-74, is expected to lower cervical cancer diagnoses and mortality by around 20 per cent. Professor Canfell said the fight against cervical cancer was recently addressed at the WHO. Silvia de Sanjose, president of the International Papillomavirus Society, said Australia was at the ‘forefront of HPV research’ with innovation and implementation of large-scale vaccination initiatives. Professor Canfell recommended women continue participating in the National Cervical Screening Program, and for girls and boys to be vaccinated against HPV through the national HPV immunisation program. Robert Music, chief executive of Jo’s Cervical Cancer Trust, said: ‘There are constant advancements in cervical cancer prevention and Australia has been ahead of the UK in adopting many of them, this means they are well and truly on the path to eliminating cervical cancer. ‘We should look to follow their example and introduce new technologies as soon as possible, this includes HPV primary screening, self-sampling as part of the cervical screening programme and vaccinating boys for HPV. ‘Our research has shown that elimination is firmly on the horizon in the UK with deaths almost disappearing among vaccinated generations by 2040. The current rate of the disease – mostly caused by HPV – is around seven new cases per 100,000 every year in Australia. Cancer Research UK figures show the rate in the UK is slightly higher – with 9.5 women per 100,000 estimated to be struck down with the disease. But the rate is higher in Scotland (13.7) than the rest of the home nations, who are all around the nine cases per 100,000 women mark. The rate in the US is thought to be around 7.5. According to the World Cancer Research Fund, Swaziland has the highest rate of cervical cancer in the world – 75 cases per 100,000 people.